Dealing with damp, keeping walls dry. 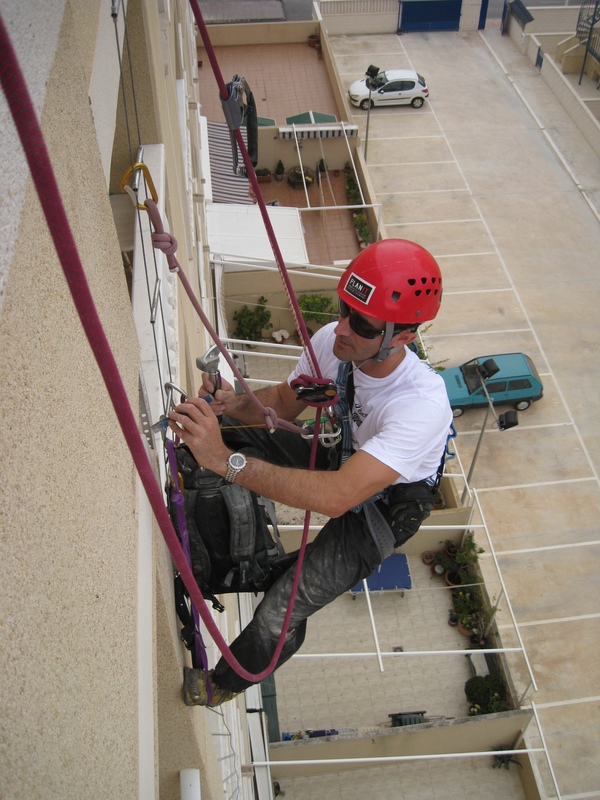 We have got extensive experience solving moisture problems in Alicante and Murcia area. 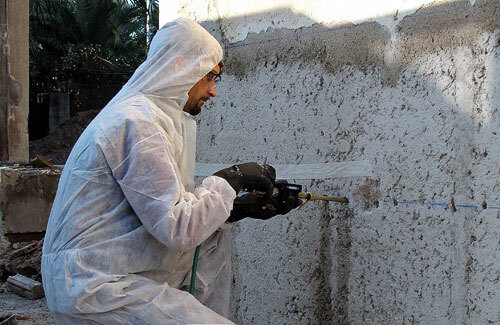 We give rising damp treatment in Alicante and the best solutions for your problem. 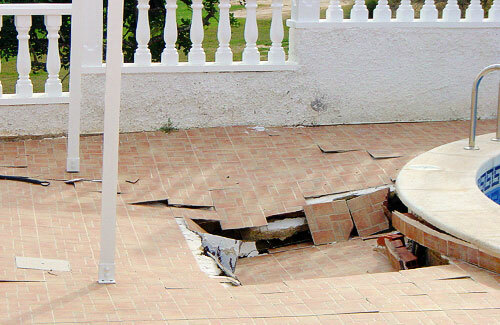 We will visit you and carry out a free diagnosis of the dampness in your property. We will then send you a technical report and a quote for getting rid of the dampness. 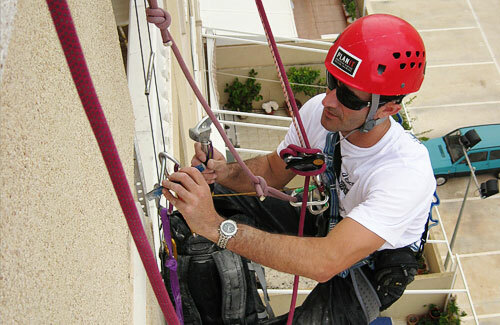 As both a building engineer and a mountaineer, we climb up or drop down buildings in order to diagnose problems or deal with damages to the building. 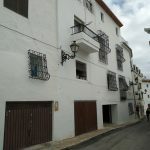 If it has mildew in the highest part of his building we will rise even there to give him the best damp walls treatment in Alicante in Alicante, Moraira, Xávea, Calpe and other localities of the province of Alicante and Murcia. Few technicians can easily reach the hidden places we do, regardless of the height. 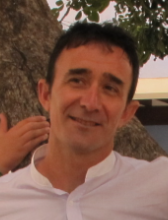 We offer technical advice during the process of the work. 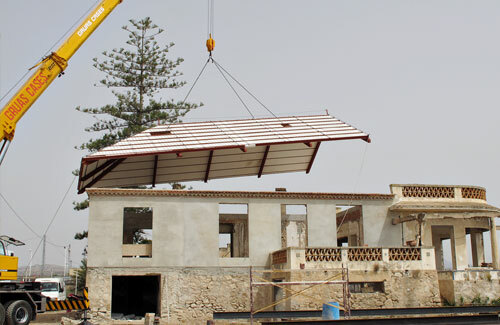 Our experience as building engineer and on-site manager for an array of construction projects enables us to control and advise during all the whole process. Whatever project you have in mind, with us you will be in the best hands, with ongoing control and professional advice. 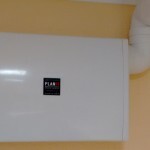 Planit offers energetical certifications. 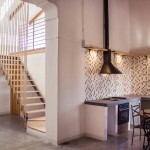 The huge experience in housing construction and rehabilitation where the energy saving has been the first condition, gives to Planit a huge profesionality for making and advice in energetical certifications. 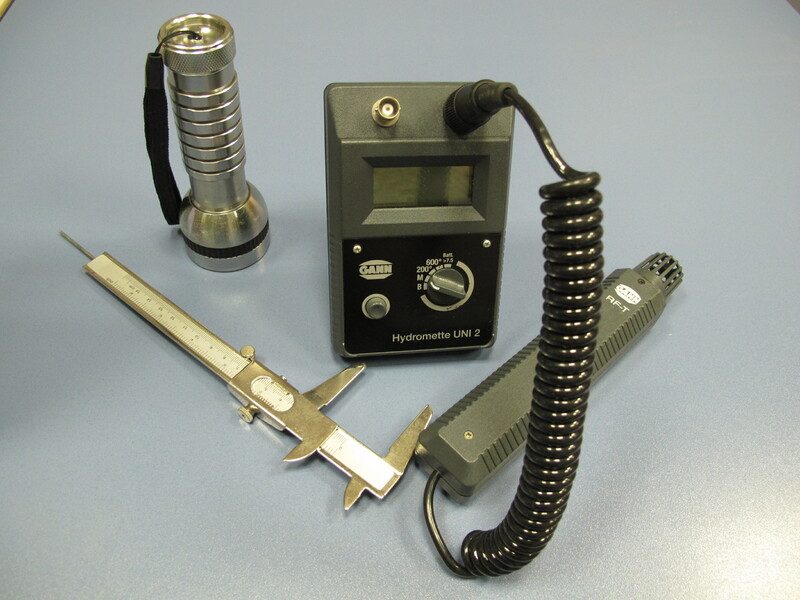 We measure all kinds of plots, whatever their size, and we mark out the limits of plots. 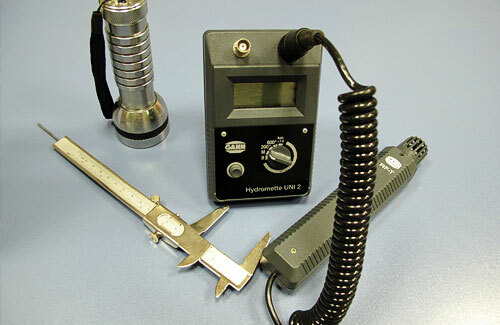 We use a high-precision topographic total station. 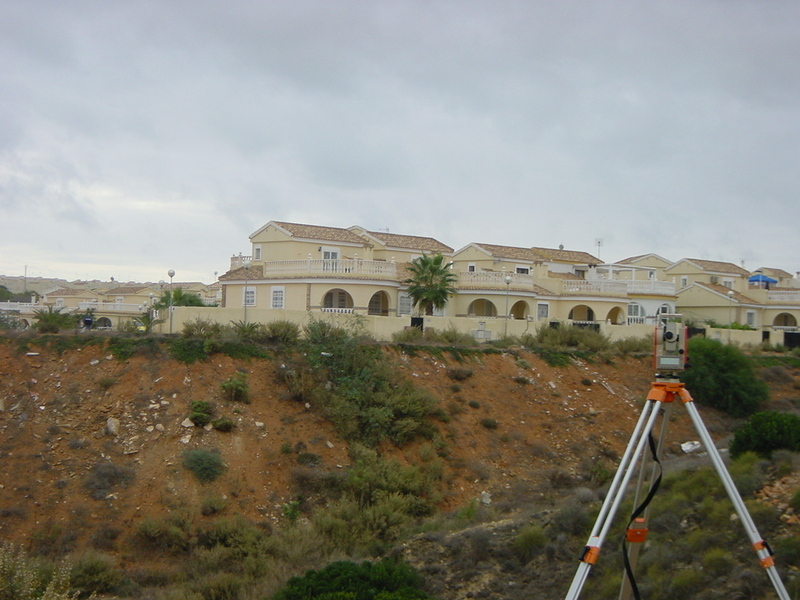 The work we have carried out in this regard ranges from the measurement of a 1.000 m 2 plot on an estate in Alicante or Torre Pacheco to indicating measurements, landmarks and boundary stones on a requalified 1.000.000 m2 plot in Murcia or Villena between other localities of both provinces. 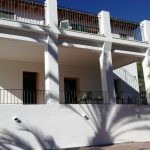 We develop, control and carry out the construction of houses, liaising directly with the client, customising the project and the construction to suit the tastes of the end user of the house. We provide personalised advice during each of the phases of the project, from the initial planning to the actual build of the house. 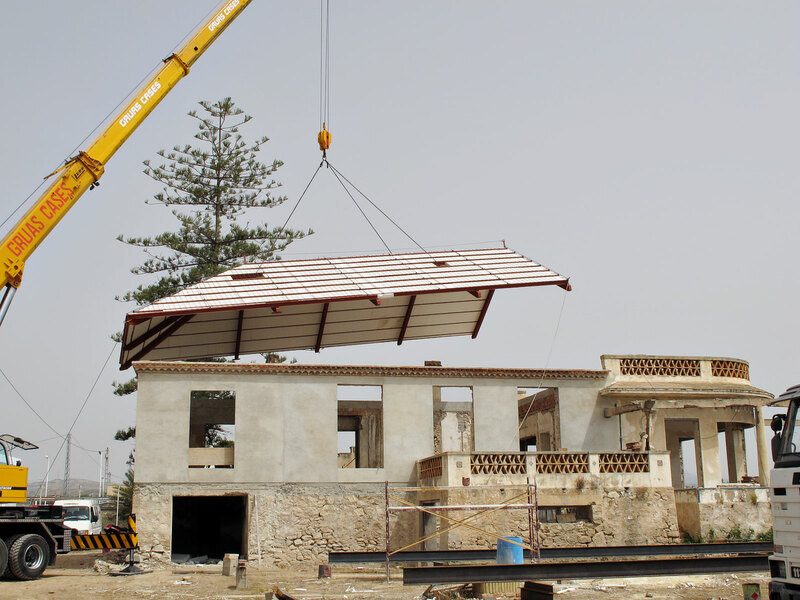 We have a wide experience in projects and repair and structural reinforcement of large buildings. 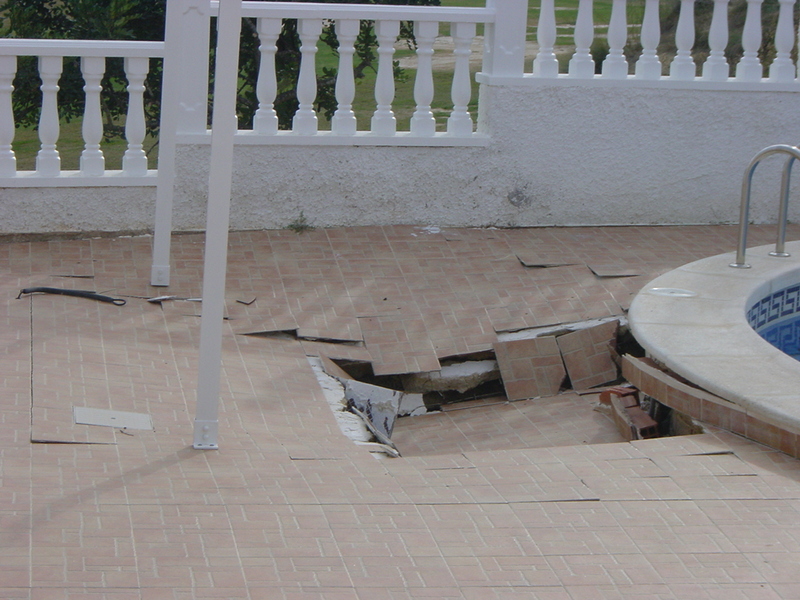 Of the different systems of structural rehabilitation that we use, we favour using carbon fibre and reinforced concrete with a high resistance. 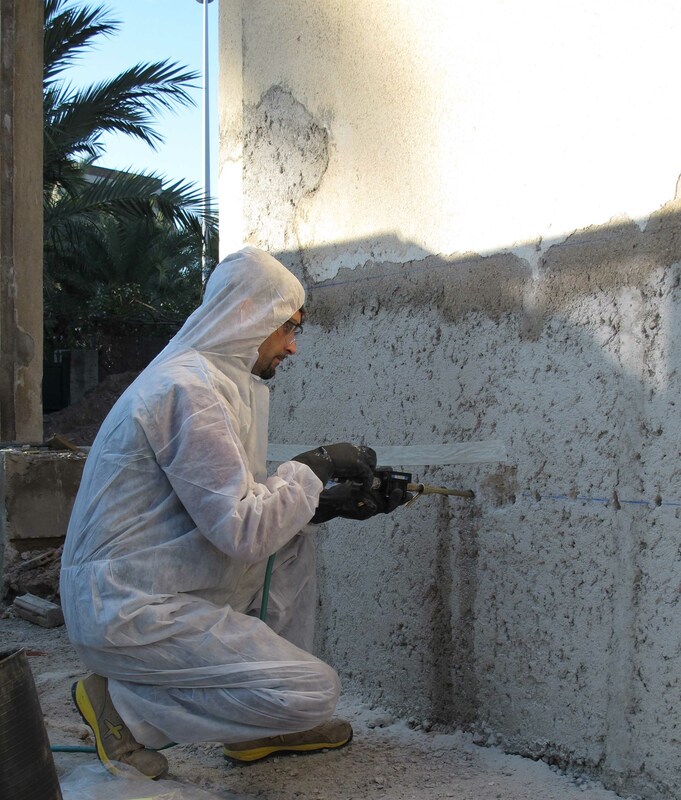 At the same time as we carry out these works we can give damp walls treatment in Alicante between other works if you needed it, because we are professional and try to offer the best service to our clients. We carry out all kind of swimming pool projects, using top quality manpower and and premium building materials of maximum quality and the latest technology, thus guaranteeing the best work. We build swimming pools both with the system of projecting concrete, and with the system of reinforced concrete walls, or walls with type H building blocks, which are reinforced and waterproofed. We prepare and develop all the documents you need for requesting the compulsory opening licence that the town hall requests for any new business. Documents vary depending on the type of business you are wanting to start. We also take care of registering at the town hall any property changes for your business premises.